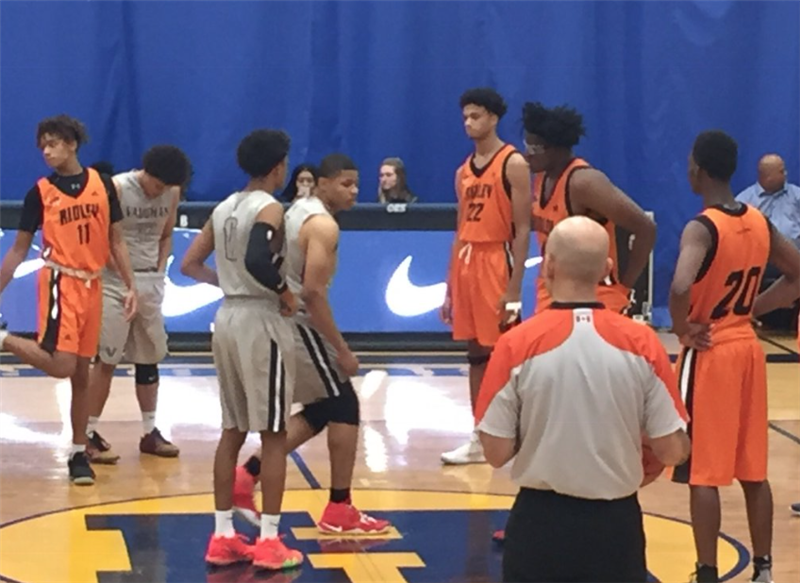 The Prep Boys Basketball put their talents on display for the region to see for the first time outside of the Griffith Gym at the Humber Classic in Toronto. 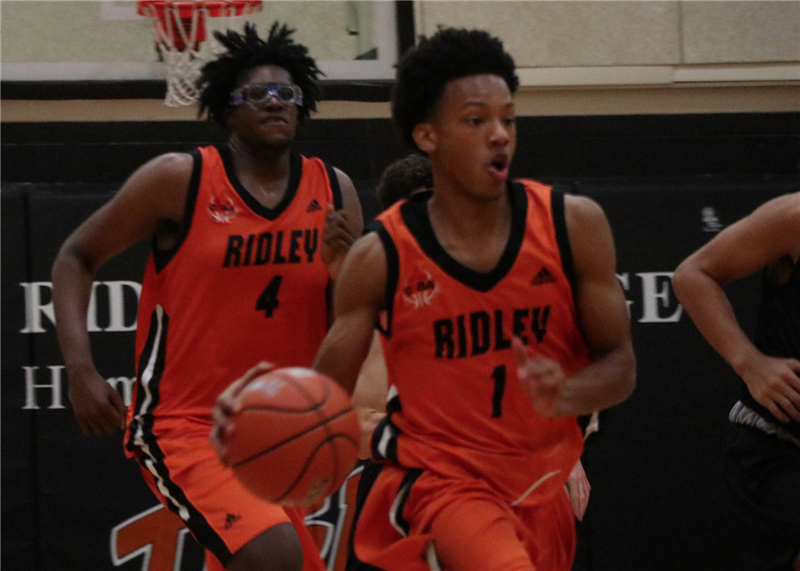 The Tigers made it to the championship game with wins over GTA Prep (88-77) and Vaughan Prep (91-75) before falling in the event finals to RISE Prep 88-73. 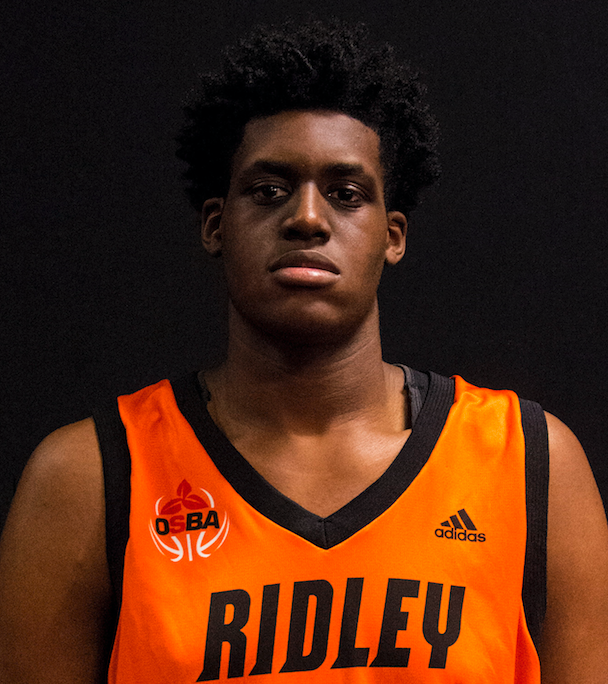 Jaden Bediako ‘19 and Malcolm Bailey ‘19 were an impressive duo all weekend with Malcolm showing off his incredible athleticism at both ends of the floor and Jaden racking up the numbers including a 30-point night in the final. 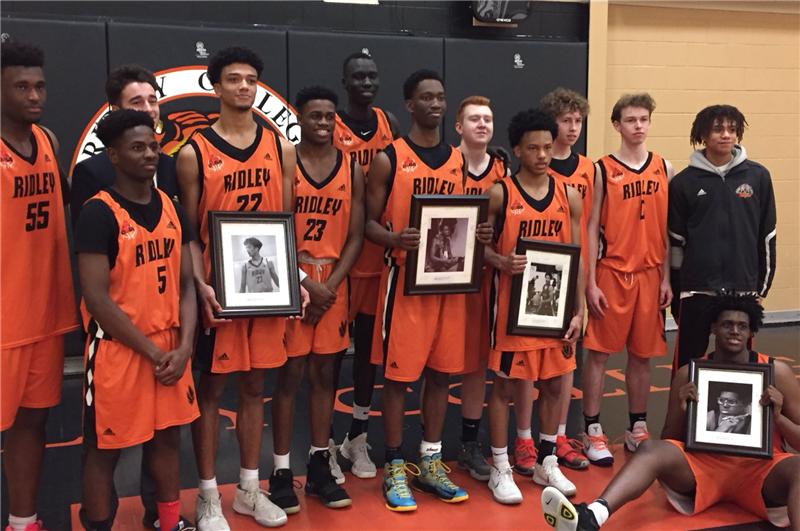 It was a typical OSBA back and forth on Tuesday night in the Griffith Gym as visiting Vaughan refused to go away forcing the Ridley Tigers to dig deep for a solid 90-83 victory to push the Tigers record to an undefeated 3-0 to start the season. 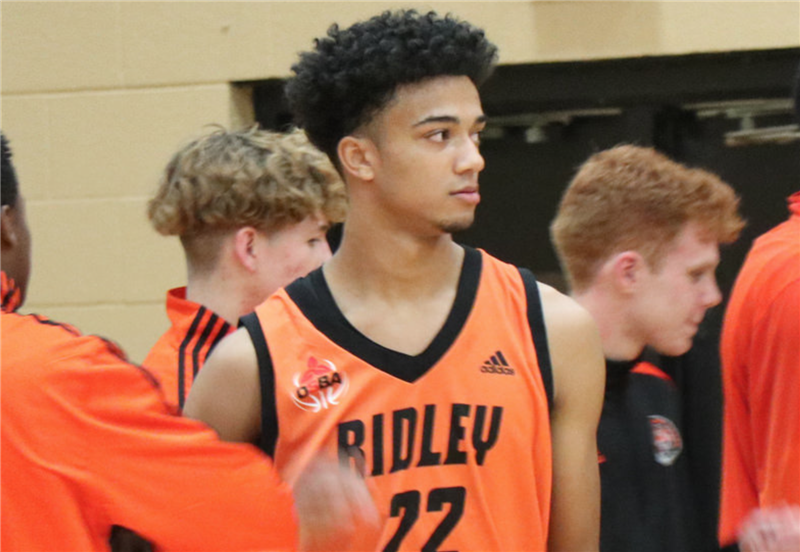 The first quarter set the tone for what was a physical battle between two of the OSBA's top teams at Ridley Thursday night. King's Christian, unbeaten in three games, came into the Griffith and showed that they were not going to be pushed around by the hometown Tigers and took a 16-14 lead into the first quarter break. But then, things changed. 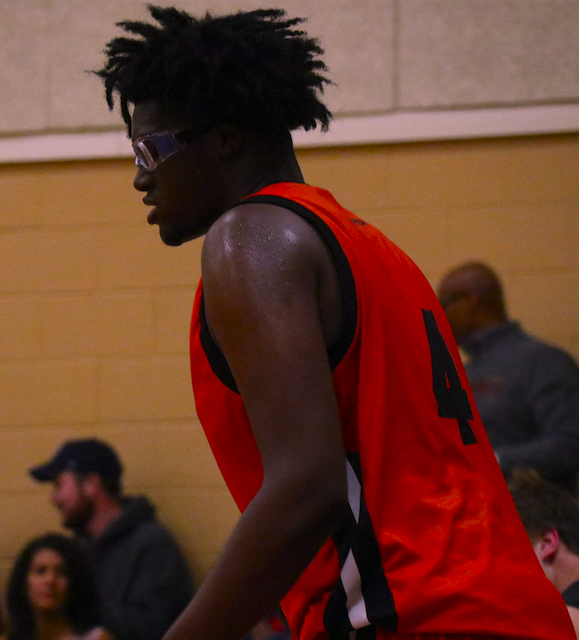 It was an electric atmosphere in the Girffith Gym Friday night as the Prep Boys Basketball team hit the floor for the first time this season to open their OSBA campaign.